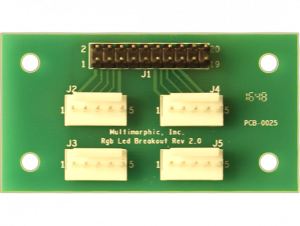 The Multi-RGB LED board is useful for up to 5 adjacent playfield inserts. 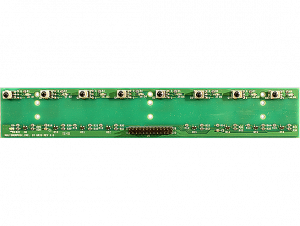 Each of the 5 RGB LEDs are spaced 1 1/8″ apart and are individually controlled. 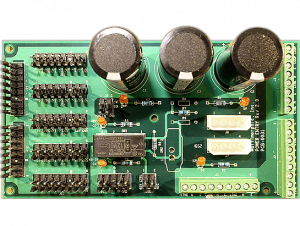 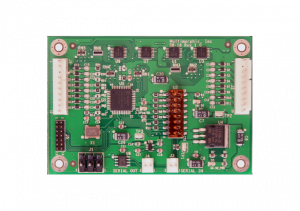 Additional 5-pin 0.1″ headers provides connections for 3 external LEDs (not provided). 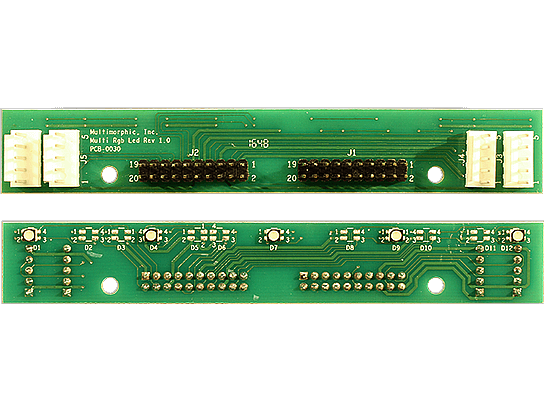 2 20-pin ribbon cable headers provide connectivity directly to a PD-LED board for controlling the LEDs.